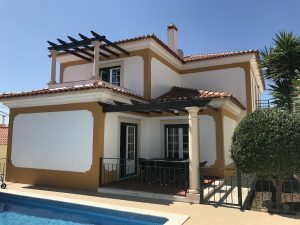 Foz do Arelho is located 8 km west of Caldas da Rainha, in the northwest end of the council, and is limited north by the Atlantic Ocean and by the parish of Serra do Bouro. 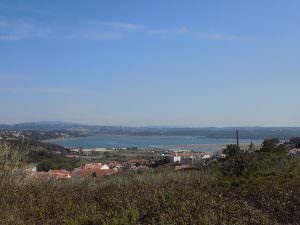 By South is delimited by the ocean basin of Lagoa de Óbidos (Óbidos Lagoon) and the parish of Nadadouro. 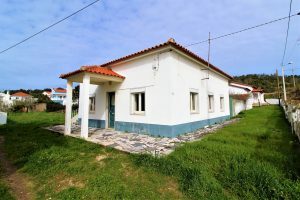 East by the limits between the parishes of Serra do Bouro and Nadadouro and West by the ocean basin of Lagoa de Óbidos and the Atlantic Ocean. 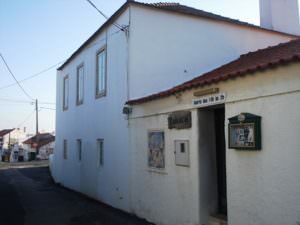 Foz do Arelho started as being a small village belonging to the parish of Serra do Bouro, and was promoted to the category of parish in July the 5th, 1919. 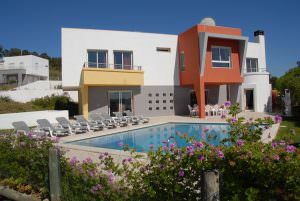 As far as it can be remembered, Foz do Arelho was always a seasonal vacation resort, chosen by the elite families. Worthy of notice, is the wealthy businessman Francisco Almeida Grandela, which promoted several local activities, such as schools, etc. which helped to develop the region, and increased the life-quality of the local inhabitants. Filter Foz do Arelho by Price range. 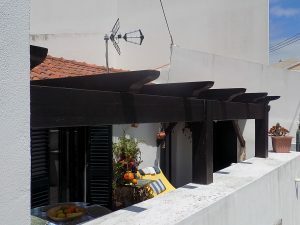 Located less than 5 minutes from Foz do Arelho beach and the Obidos lagoon. 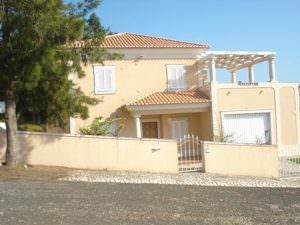 Less than 5 minutes from the beach of Foz do Arelho and the Obidos lagoon. 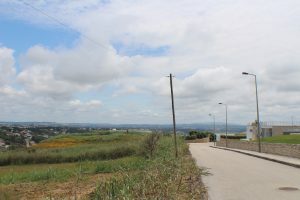 Plots of land with good location – beautiful views! 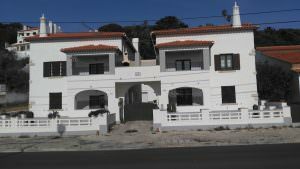 Region: Silver Coast. 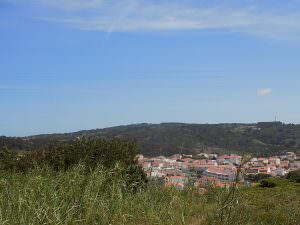 Location: Foz do Arelho. 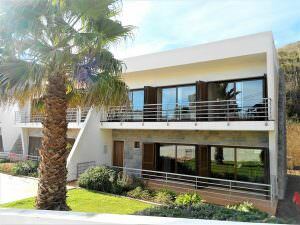 The perfect silver coast seaside villa with a contemporary extraordinary design for a perfect century XXI living. 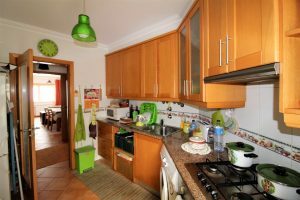 Decent sized studio apartment beside the beach of Foz do Arelho and in front of the "Lagoa de Obidos".